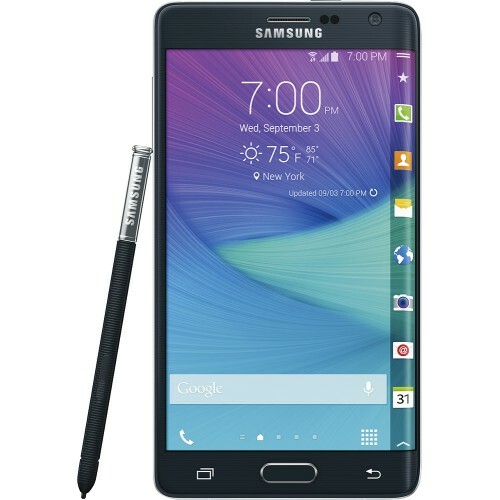 The Samsung Galaxy Note Edge is a novel take on the Samsung’s very popular Galaxy Note phablet. The Samsung Galaxy Note Edge was released along with Galaxy Note 4 in 2014 and instantly appealed to niche segment of buyers. The Samsung Galaxy Note Edge boasts a 3000mAh battery which would comfortably suffice normal use. 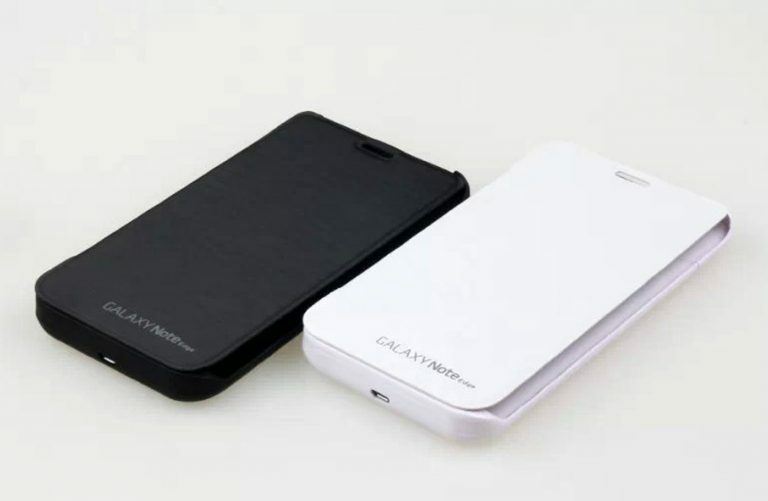 But, if you are a power user, a extended battery charger case is recommended to keep your Galaxy Note Edge going. An extended battery charger case provides extra charge to your Samsung Galaxy Note Edge, as well as, protects it from drops, bumps and scratches. Unfortunately for us, a very good Samsung Galaxy Note Edge extended battery charger case is still not available in the market even after more than 6 months after the release of the Galaxy Note Edge. 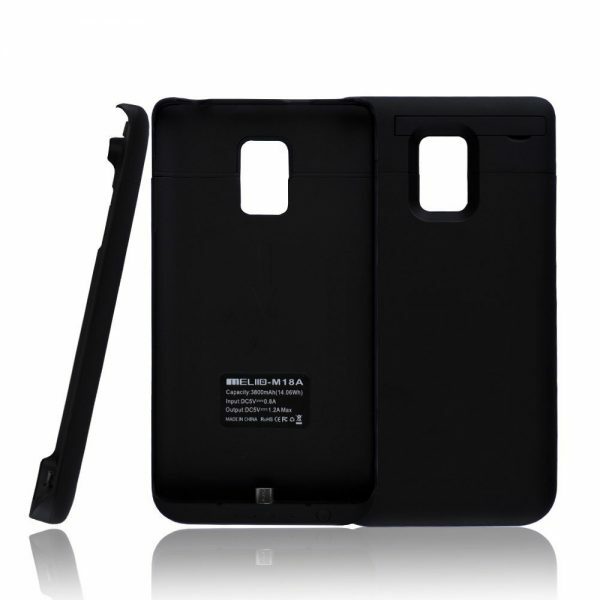 If you desperately need a battery case/power bank case for your Galaxy Note Edge, you have to make do with whats available in the market. We have listed below the top 4 best Samsung Galaxy Note Edge extended battery charger cases available in the market right now. 1. Samsung Galaxy Note 4 Edge 3800mAh Power Case Rechargeable Back-Up Battery Case by PhoneChargerCase: The Samsung Galaxy Note 4 Edge 3800mAh Power Case Rechargeable Back-Up Battery Case by PhoneChargerCase seems to be the best of the lot. The Samsung Galaxy Note Edge extended battery charger case from PhoneChargerCase is powered by a 3800mAh lithium-polymer rechargeable battery capable of fully charging your Galaxy Note Edge’s battery to 100%. 2. 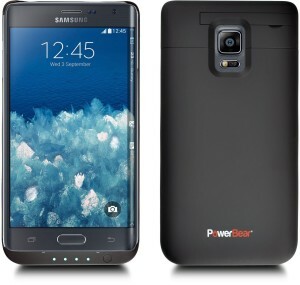 PowerBear Samsung Galaxy Note Edge Protective Extended Battery Charger Case: The PowerBear Samsung Galaxy Note Edge Protective Extended Battery Charger Case too is powered by a 3800mAh rechargeable battery. The PowerBear Samsung Galaxy Note Edge Protective Extended Battery Charger Case lets you charge both the battery case and the Note Edge simultaneously. This Samsung Galaxy Note Edge power bank case is equipped with a built-in kickstand and ships with a free screen protector. Power Bear provides a segment topping 24-month warranty on its battery charger case. 3. Roger Samsung Galaxy Note 4 Edge 5200mAh Extended Battery Charger Case Flip Cover: If you need a Samsung Galaxy Note Edge rechargeable power bank case with huge capacity and a flip cover, the Roger Samsung Galaxy Note 4 Edge 5200mAh Extended Battery Charger Case Flip Cover is for you. The Roger Samsung Galaxy Note 4 Edge Extended Battery Charger Case Flip Cover is also available with a lower capacity 3800mAh rechargeable battery and also without a flip cover. 4. Rasse Ultra Slim 3800mAh Rechargeable External Battery Charger Case Juice Pack for Samsung Galaxy Note Edge: The Rasse Ultra Slim 3800mAh Rechargeable External Battery Charger Case Juice Pack for Samsung Galaxy Note Edge, as the name suggests, gets a 3800mAh rechargeable battery. The rechargeable backup power bank case has 4 LED indicators to show the remaining battery capacity in the extended battery charger case. These are the top 4 best Samsung Galaxy Note Edge extended battery charger cases. If none of these battery charger cases make the cut for you, check out the Top 10 Best Portable Charger External Battery Power Banks For Smartphones And Tablets. 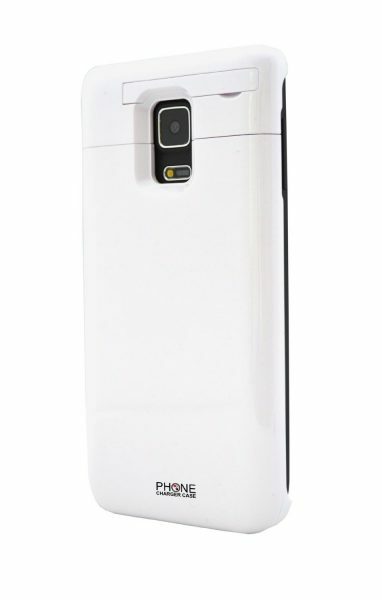 I got from this site Samsung Galaxy Note 4 Case New version . You can also see the latest version.